I love using graphic organizers that have more than one purpose. 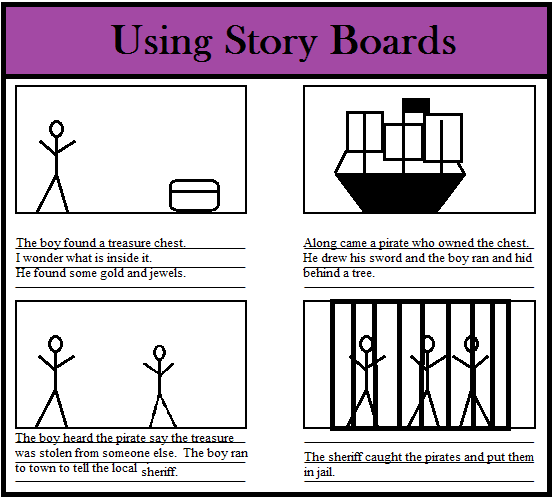 I created a simple story board and I use it when students are summarizing stories. They can use the same form for creating their own narratives. 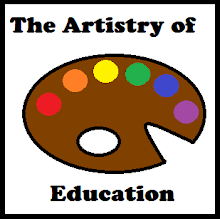 Stop by Artistry of Education to pick up this story board and get tips on how I use it in class.